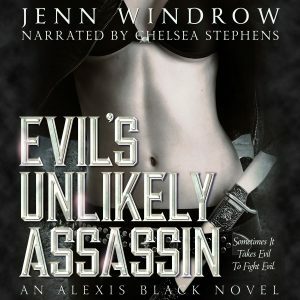 Audiobookworm Promotions is organizing an audiobook blog tour for Evil's Unlikely Assassin, an Urban Fantasy novel from Author Jenn Windrow. The tour will run from Feb. 26th to Mar. 4th and have a maximum of 10 stops. Signups end on Feb. 19th. 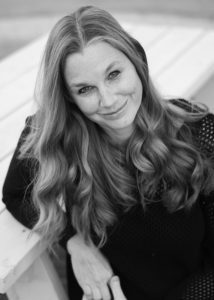 Evil's Unlikely Assassin is narrated Chelsea Stephens. Review copies will be distributed by Jan. 29th, depending on release. Reviews must be of at least 3.5 stars. 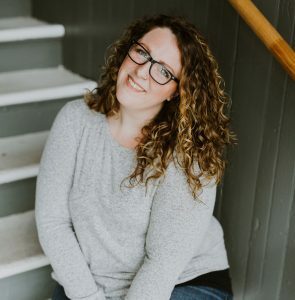 Post options for this tour include: Reviews, Spotlights, Audio Excerpts, Author Interviews, Narrator Interviews, Guest Posts, Top 10 Lists, Dream Casts, and a giveaway. Jan. 26th: Review copies are distributed (depending on release). Feb. 10th: Deadline to submit interview questions. Feb. 19th: Media packets are distributed via email.